The favorite post from last week's link up was Battles of the Civil War by Gypsy Road. Where do you go when you can't Google? How do you teach your children to find the answers to their questions? Encyclopedias can be a wonderful (and fun!) learning tool for your home. Often I come across one of our kids tucked up in a corner somewhere lost inside the pages of one of our favorite encyclopedias. Here are two of our “best favorites” as my little guy would say. The New Children's Encyclopedia by DK Publishing – We use lots of books by DK Publishing in our homeschool. They have some great topic specific or location specific guides, and their Encyclopedia is no different. Put aside the evolutionary comments and bask in the rest of the great information and photos that pull you in! The Usborne Science Encyclopedia – We love Usborne books! 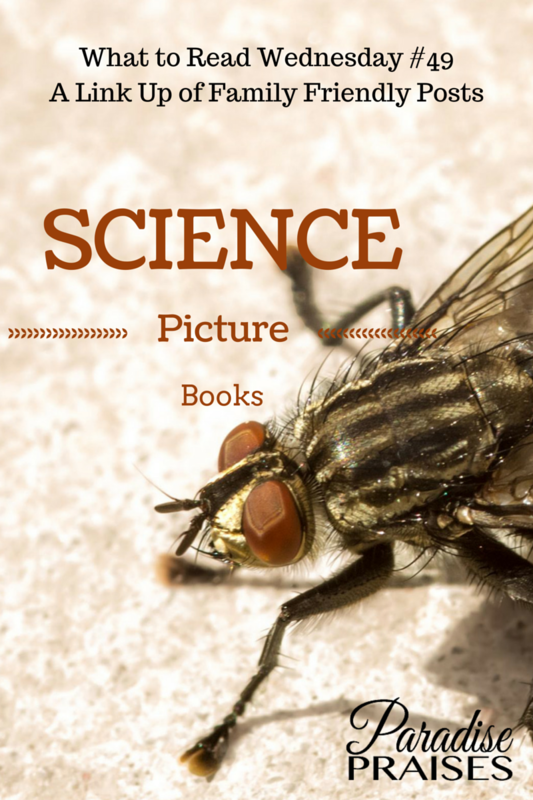 Lots of awesome photos and illustrations as well as great science facts (apart from evolution). If you're interested in more of their encyclopedias and/or other books, visit Dawnita's Usborne store! 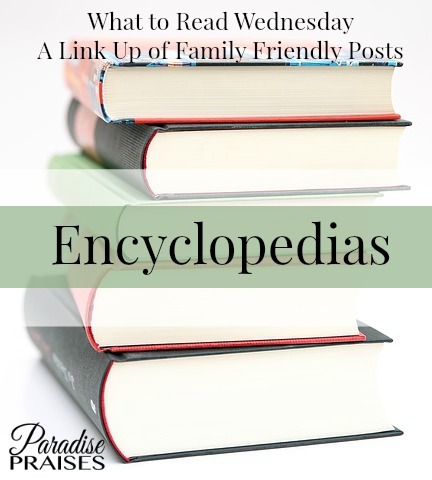 Do you have a favorite encyclopedia for children or youth? I'd love to check it out. Leave us a comment below with the title and author. 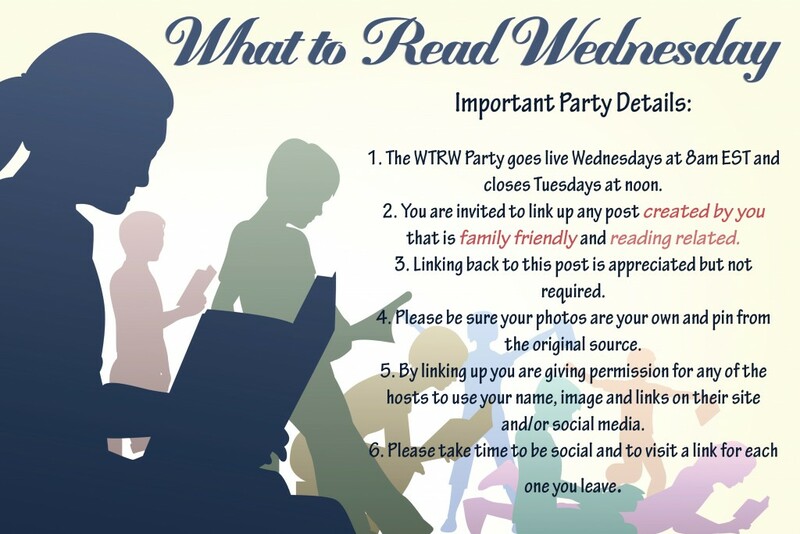 If you're linking up with us, I can't wait to see what you have to share this week! Anything family friendly and literature related is welcome to link up and/or comment below!